Brazil isn't just the largest country in the continent but it’s also one of the most popular vacation destinations in South America. Rio de Janeiro is not surprisingly one of the most popular tourist destinations in Brazil as it's home to the famous Rio Carnival, which happens in February. 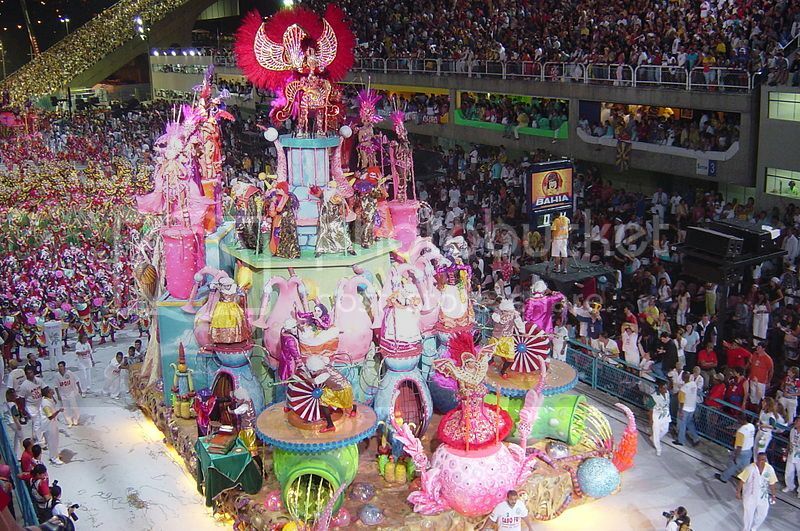 What Makes the Rio Carnival Such an Inspirational Event? Rio de Janeiro is truly a tourist’s dream destination as there are so many interesting attractions to visit and so much to see and do. 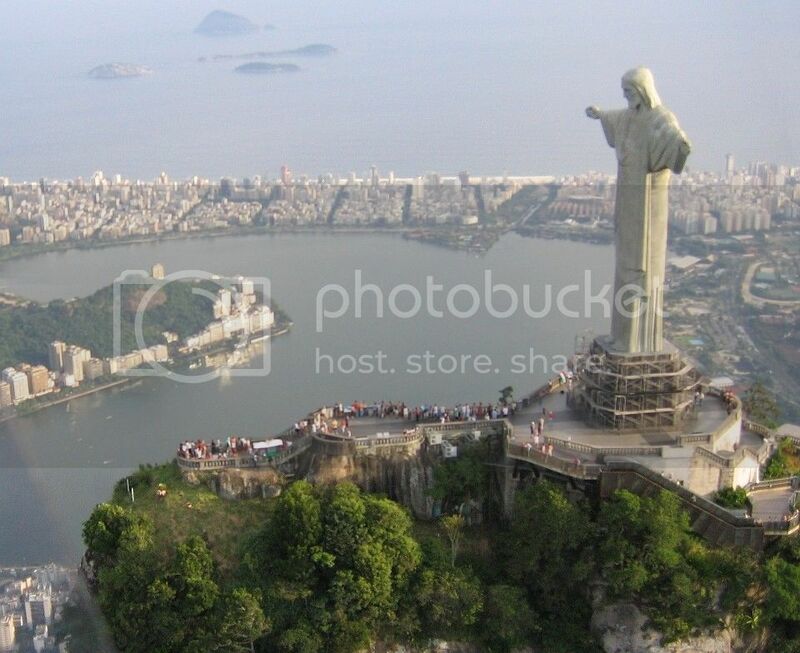 Some of the most popular tourist attractions in Rio de Janeiro are the neighborhoods of Copacabana and Ipanema and the famous statue of Christ de Redeemer which stands atop Corcovado Mountain. The statue of Christ de Redeemer is no doubt amazing as you can get breathtaking views of Rio and the nearby mountains of Sugarloaf. Rio Carnival, Copacabana, Ipanema and Christ de Redeemer are certainly some of the biggest attractions in Rio de Janeiro, though be sure to check out the amazing nightlife in Lapa district for a real taste of Rio! The Green Inferno or the Amazon Rainforest is without a doubt, the second most popular tourist destination in Brazil. If you’re in Brazil for the first time, a visit to the Amazon rainforest is simply a must in your itinerary as the Amazon is truly an enchanting place to be. The diversity of plants and animals is so incredible that the opportunities for spotting wildlife are endless, and you’ll be able to do everything from jungle treks to boat tours along the Amazon River to spot piranhas and alligators. 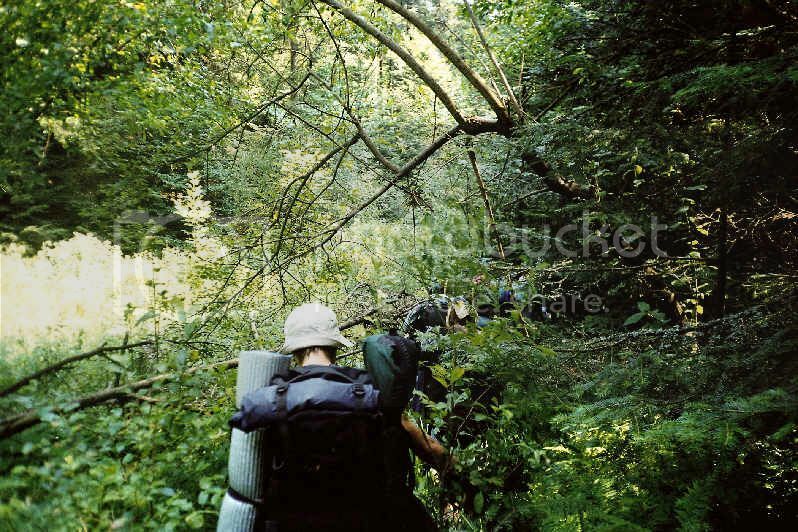 If you’re wondering how easy is to book an Amazon Rainforest tour, you’ll be glad to know that there are plenty of tour companies out there such as Green Tracks and Amazon Brazil Jungle Tours which jungle tours that include lodge accommodation and local guides. The city of Foz do Iguaçu is not on most people's radar but it is another of the popular tourist destinations in Brazil as it’s home to the famous Iguazzu Falls. Just like the Niagara Falls is one of the top attractions in North America, the Iguazzu Falls are no doubt, the biggest attraction in South America and a visit to the falls is definitely one of the must things to do in Brazil! If you plan to base your vacation in Rio de Janeiro or somewhere else in Brazil, you can easily take a plane to Foz do Iguaçu International Airport, which is just a few miles away from the falls. The city of Fortaleza is located on the northeast region of Brazil and it’s another of the popular tourist destinations in Brazil as it boasts many tourist amenities such as hotels, international bars and resorts such as Beach Park which is a water park/ beach resort. 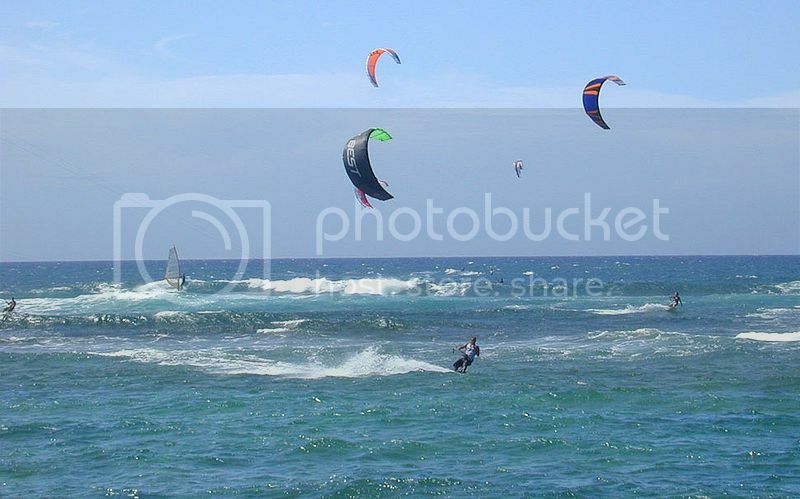 Fortaleza is certainly a touristy spot that boasts world-class beaches such as Jericoacoara beach which is one of the best beaches in Brazil for wind-sports. Other popular tourist things to do in Fortaleza include market shopping for leather and glass goods, as well as visiting Fortaleza Cathedral (which is stunningly beautiful at night), and the Indian statue of Iracema at Messejana Lagoon. 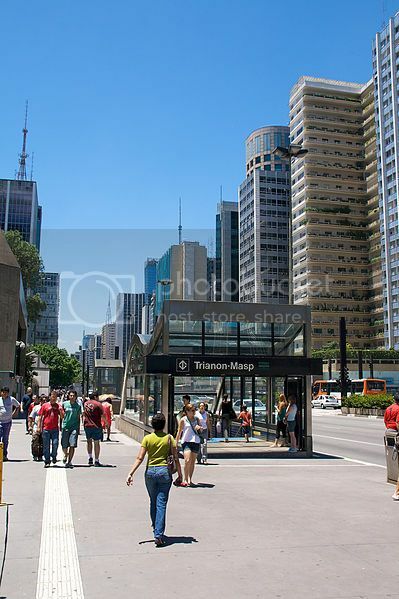 Just like Rio, the city of Sao Paulo is one of the most popular tourist destinations in Brazil as it boasts an incredible number of tourist attractions and a ton of tourist amenities such as apartments, restaurants, shopping areas and a buzzing night life. If you enjoy cultural attractions, you’ll be glad to know that most of Sao Paulo’s attractions are museums and art galleries such as the Butantan Institute, the Pinacoteca do Estado and the Immigrant Memorial Museum. The Immigrant Museum is insightful place where you can learn about 19th century immigration to Sao Paulo; while the Pinacoteca do Estado is an amazing place where you see and learn about Brazilian art collections. 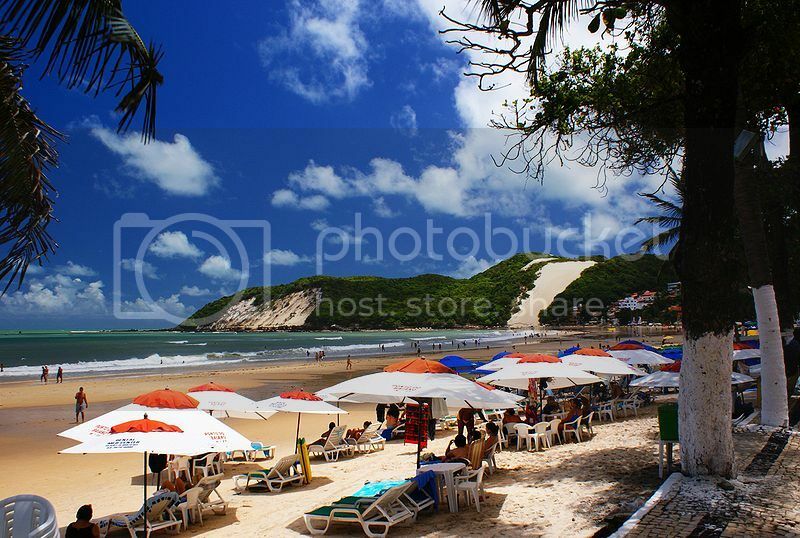 Natal is the second most popular city in Brazil’s northeast region and it’s one of the most popular tourist destinations in Brazil for a beach vacation. Natal’s biggest appeals are its sand dunes, pleasant all year-round sunny weather and white sandy beaches such as the touristy beaches of Pipa and Ponta Negra. 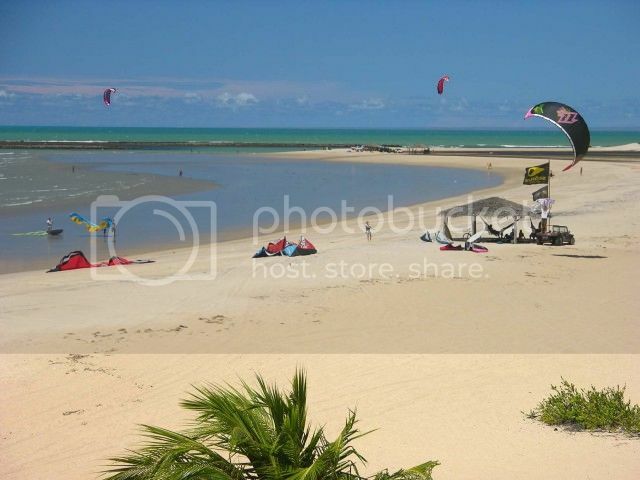 Natal also boasts many hotel resorts, hostels, shopping malls and restaurants, as well as tour companies where you’ll be able to book activities like dune buggy tours, and snorkeling trips. Besides these, Natal boasts lots of cultural attractions such as an aquarium (Natal Aquarium), an art museum (Sacra Art Museum) and a history museum (Rio Grande do Norte History Museum). 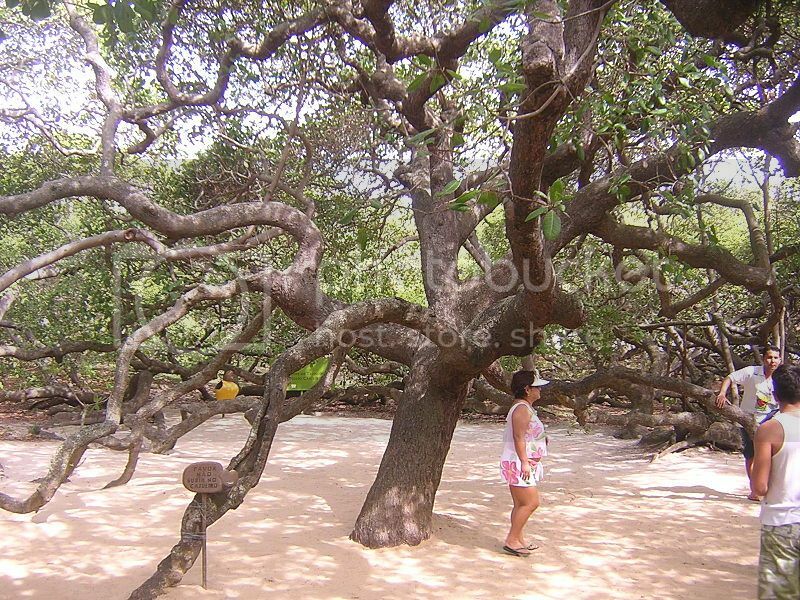 Natal is also home to the largest cashew tree in the world, and a medieval fortress that you can visit called Forte dos Reis Magos (Three Kings Fortress).